GMI is one of the foremost web design, development and digital marketing agencies in Dubai, the UAE, and the rest of the Middle East. The purpose of our web design strategies is not only to build beautiful looking websites, but also to offer a great user experience and an effective information architecture using text, images, videos and animations that communicate the right message to your visitors. Our professional web design services have helped businesses build distinct and extraordinary digital identities that attract customers, provoke engagement and inspire growth. With over 18 years of experience in designing and creating websites for local and international brands, we have the right tools and expertise to launch your online presence. 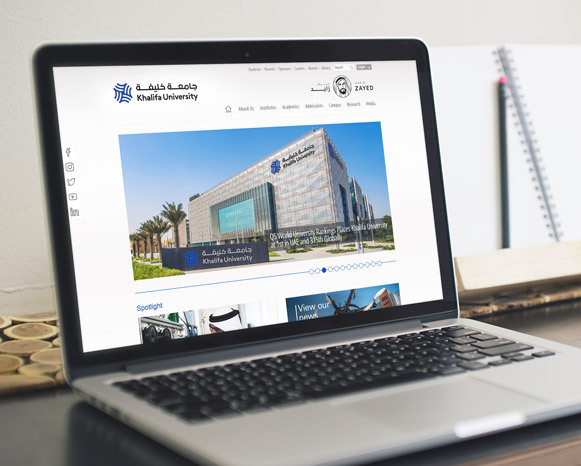 From Fortune 500 companies in Dubai to regional business groups from Dubai to Kuwait use our web design services. Government entities to Multinationals trust GMI for creative & innovative web designs. 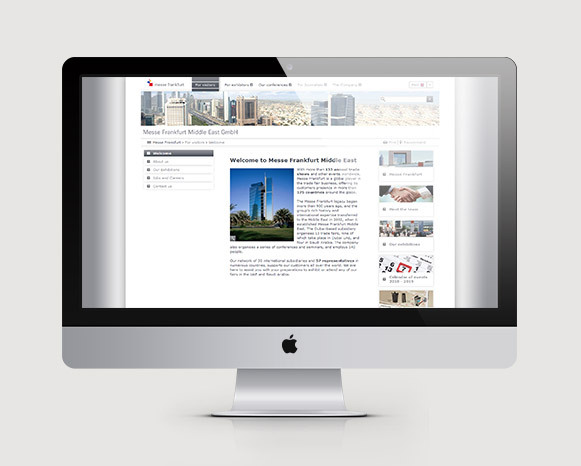 Since 2001 we have designed and built over 1,250 websites. Some clients say our web designs are trendy, vibrant & colourful. Others find them elegant with luxurious white space. Let us know what kind of website design you would like to have. We'll delight you ! Responsive websites alter their content alignment and design according to the screen they are displayed on. We focus on incorporating responsive design to your website allowing a tailor-made experience for every device that accesses it. 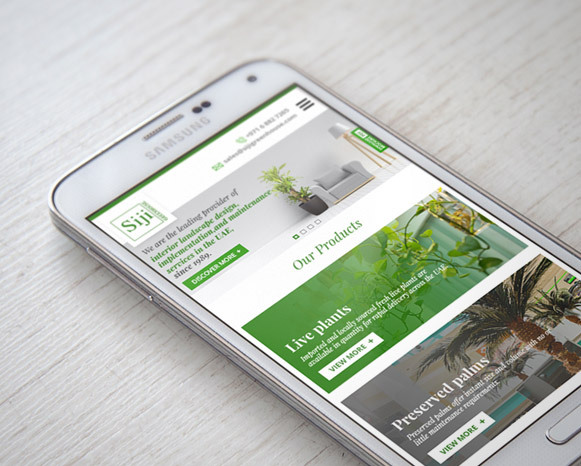 Our designers craft responsive websites that are flexible and fit any screen size, be it, PCs, smartphones or tablets. We strive to create simple, minimalistic designs using the latest web design applications so that it automatically resizes all your website content, be it copy, images or videos, for any device. We also analyse your business goals to understand your vision and incorporate our expertise in ergonomics and human psychology into the design to see your objectives being realised through the website. 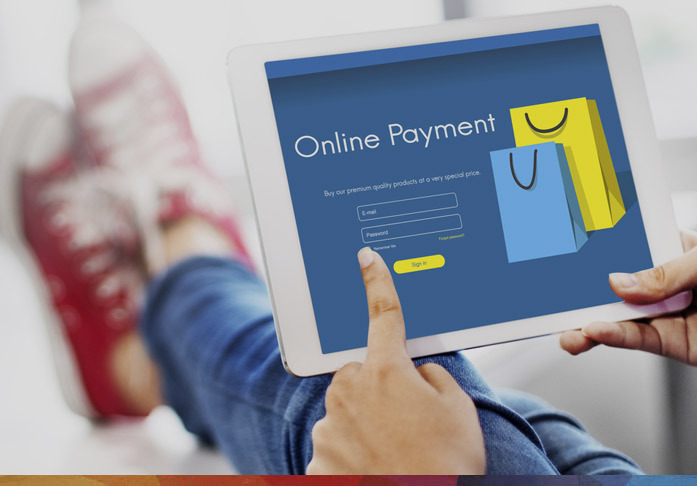 A well designed, user-friendly e-commerce website can be a powerful business development tool for any growing business, not only facilitating sales, but also offering customers a portal to interact with and learn more about the brand and its solutions. GMI can offer you a range of highly customized design solutions for your e-commerce website, like layouts optimized for increased conversions, planned page appearance based on customer purchasing trends, product showcasing, promotional banners and much more. 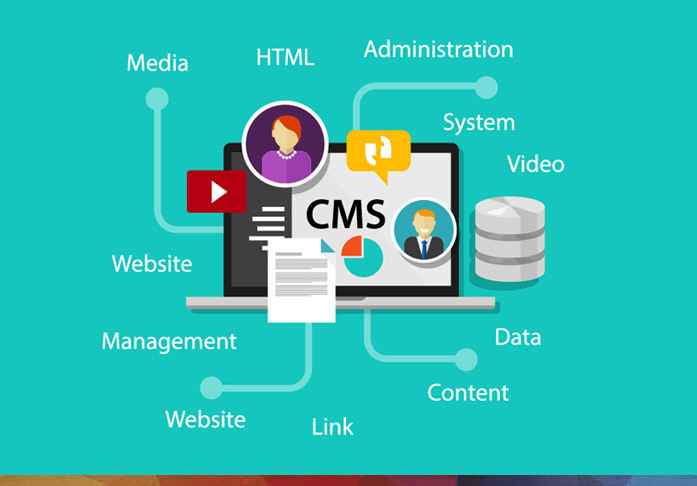 Content Management Systems (CMS) can help in creating, publishing, organizing and managing all your digital content. It allows multiple users with different permission levels to manage and edit all the content and data of a website. 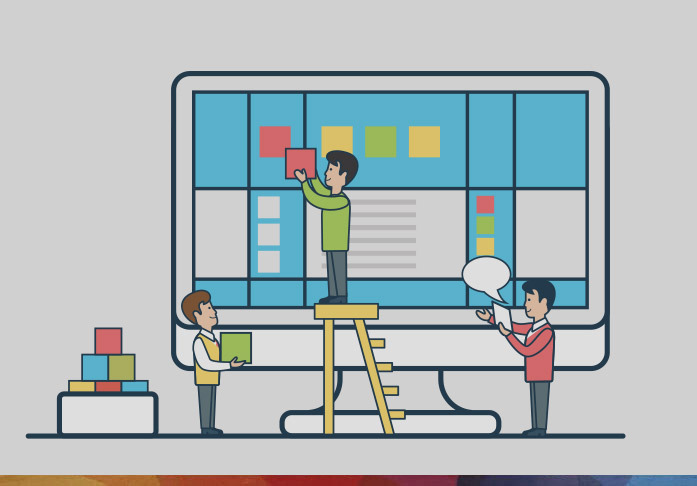 Our team of highly skilled CMS designers work closely with our clients to guarantee that the CMS-enabled website is developed exactly according to their needs and specifications. We provide tailored website themes and customisation in all major CMS platforms such as Wordpress, Drupal, Joomla, Umbraco, Sitecore and more. With more than 18 years of experience, we have worked on over 100+ CMS-enabled websites for clients across the globe. Our CMS experts can custom-design CMS platforms according to your specific business needs and goals. 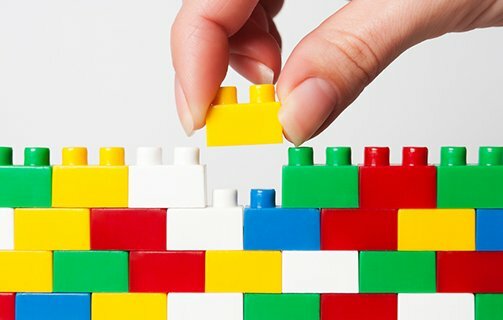 Brand Microsites are a form of focused websites with minimal pages that are usually built to promote a single product or a service from the brand. 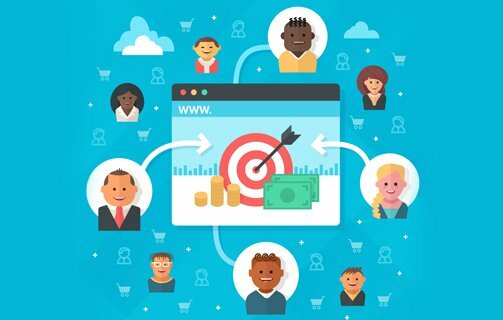 They can offer businesses a remarkable form of marketing focus that allows them to advertise and retail their products to a specific set of customers through specific channels. For customers, brand microsites can be a simplified online point-of-contact where they can learn about, access, and interact with the brand regarding specific products. GMI can offer you design, development and content support for product-focused, region focused, search engine optimized microsites built with targeted strategies to improve sales. 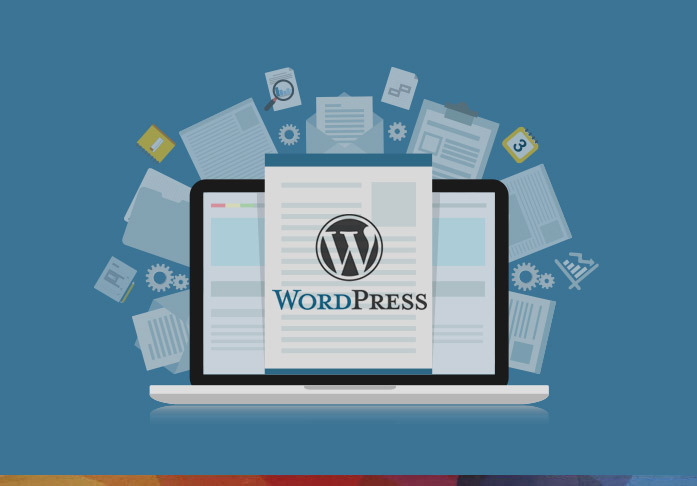 WordPress is a highly customizable open-source, secure, and easy-to-use CMS platform that comes packed with a host of incredible features. With over a quarter of the world’s websites running on the platform, it really isn’t a far off statement if you say that WordPress more or less powers the internet. WordPress can be used to effectively build everything from the smallest single page websites to large, multi-section e-commerce websites with thousands of products. 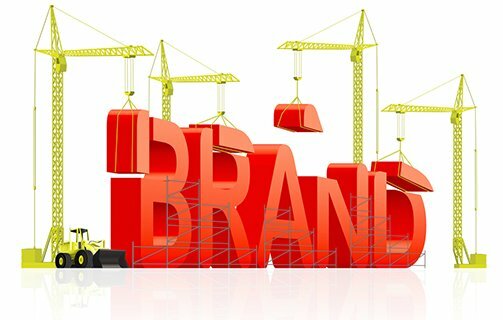 Online Branding services can help you to stand out from your online competitors and conquer the online market. A successful online branding campaign will give your product and services a place in customers memories and hearts. 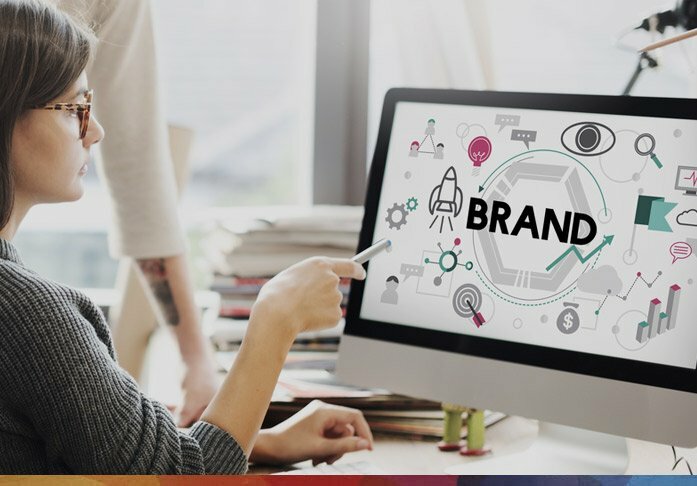 Our Branding services will also improves your online marketing efforts by reducing the advertisement costs by eliminating expensive Ad campaigns. 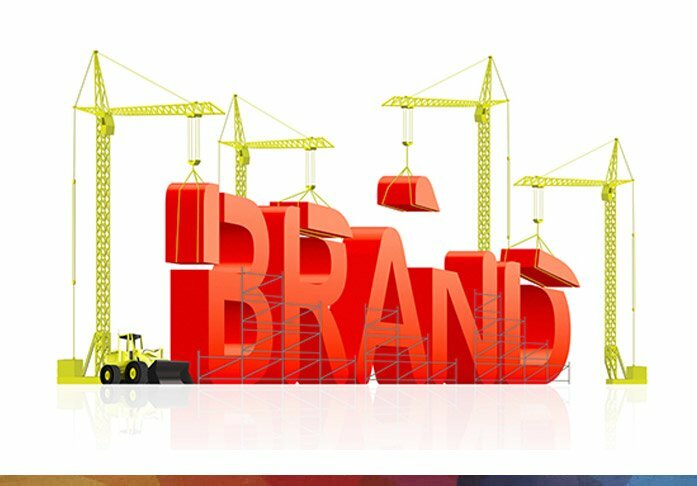 Find out the perfect branding strategy that suits your business. As a new mobile-focused technology built to offer brands and their mobile customers sleek, fluid, and lag-free websites and platforms to connect and interact, Accelerated Mobile Pages stand a whole generation ahead as a digital business development tool. 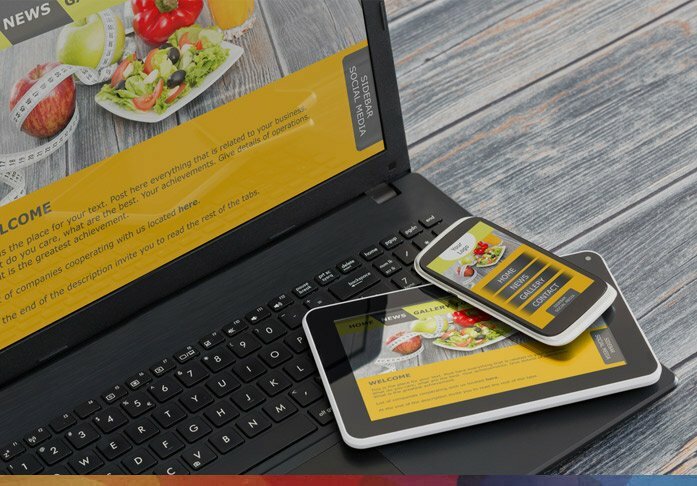 We can help you take advantage of the lean and dynamic framework with comprehensive customization and gorgeous designs that do not compromise on speed and smoothness, but can transform how your customers view and experience your content on mobile devices. A truly great web design can empower your digital presence in unprecedented and unparalleled ways. This is the foremost means and measure of adopting great design into your websites. The design and UI/UX of your website determine how your customers interact with you and the kind of experience that they have on your website. 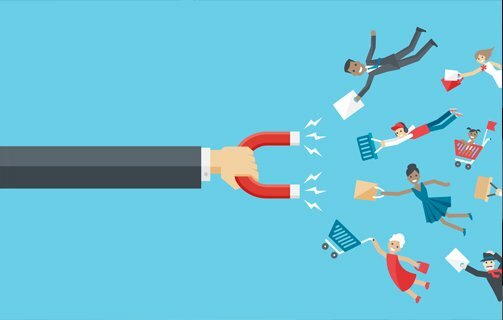 Offering smoothness and ease of interaction can contribute to compelling visitors to adopt the brand over the long term, thereby turning leads into conversions. A beautifully designed website is a feather in the cap of any brand or business. Not only does it contribute to improving visitors' opinion about the brand, it also elevates its value among existing customers. Smart and unconventional web designs can also be used as a tool to educate customers about the creative and innovative capabilities of the brand. It is no secret that Google loves a well-designed website. This is because a website's UI/UX has a direct and lasting impact on customer behaviour and reaction, which in turn influences conversion rates, exit rates, time-on-site etc. 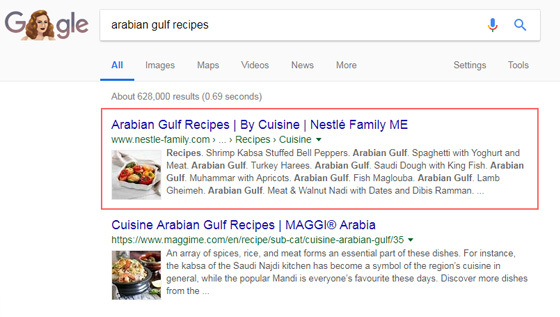 Google's algorithms make a decision about where a website ranks in the search engine results pages based on these metrics. Design can offer a uniquely potent kind of customization that's beyond the scope of anything else. 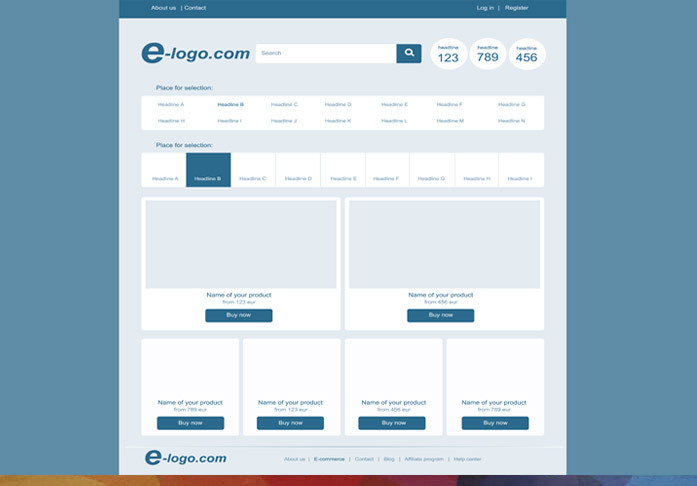 This customization can prove very effective at branding the website and expressing its unique visual identity and personality. Design can also be used to headline new business campaigns and for implementing targeted marketing strategies. Web Design beautifully brings together various graphic elements to serve a specific purpose, with user friendly navigation and interactive elements that drive engagement. All of this works together with various video content that aligns with brand guidelines as well as the aesthetic guidelines of the client. Our experts put their skills together that work towards a strategic purpose that serve the brand’s objectives. 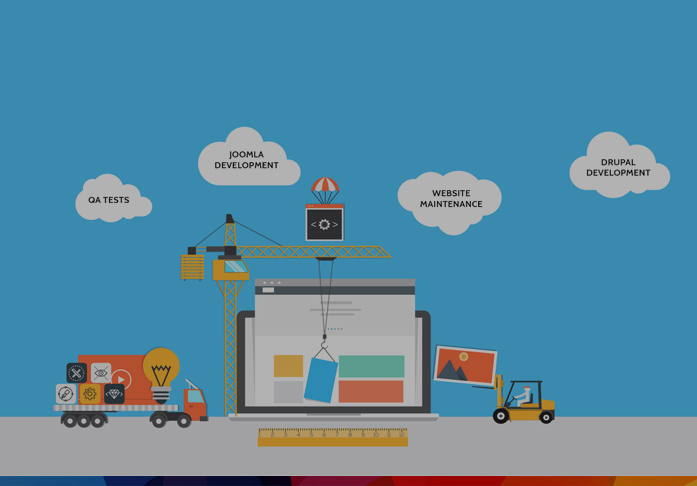 While carrying out the web design process, attention to the following elements of Web Design are given importance. The relative position and sizes of content, graphic elements including logo and navigational elements are laid out in a frame work. Care is taken so that as per the brand elements - communication style to the various target audience, brand guidelines as well as the look and feel is aligned. A well synchronised use of color juxtapositioned against the use of white space adds excellent relief to designs bringing in a modern look and feel while uplifting the look of the web page dramatically. This includes Logos, associated brand guidelines, other graphical elements like icons, photographs, navigational elements etc. all these enrich a web page and adds to the overall appeal of the website. The type of font, font size, font pairing and the specific expression of the font are chosen after much consideration so that readability & branding elements come together beautifully. UX web design brings a reasoning to the design process; specifically considering a flow that a visitor to the web page is expected to take. Keeping the User (i.e. web page visitor) as the centre of the approach, UX considers what the user is expected to want from the page and how the purpose is achieved. UI design deals with appearance of the web page - essentially what the web page visitor sees when experiencing the web page. 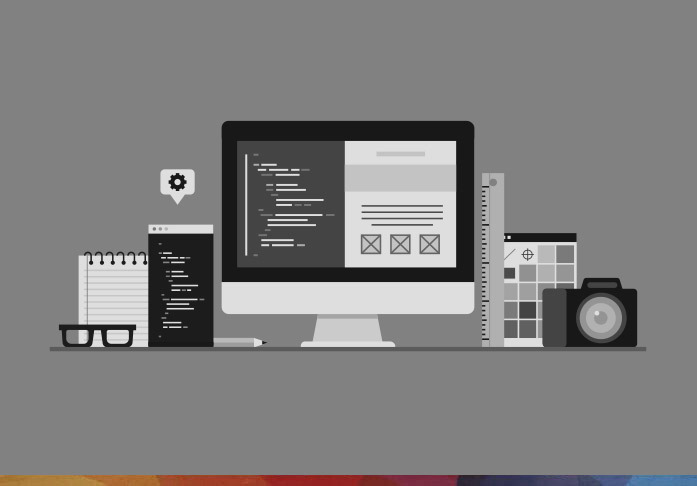 Graphic elements, colours, smart usage of white space, branding elements, typography are aspects which are given consideration in the User Interface web design.